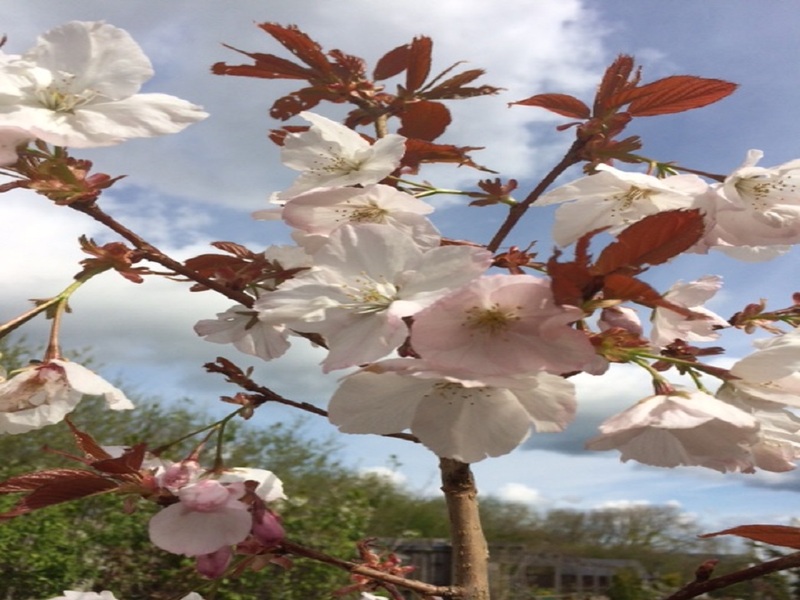 Barnstaple Gardener Centre: family run Plant nursery. Our traditional growing nursery is based on the outskirts of Barnstaple at Roundswell and still grow over 90% of the plants that we sell. 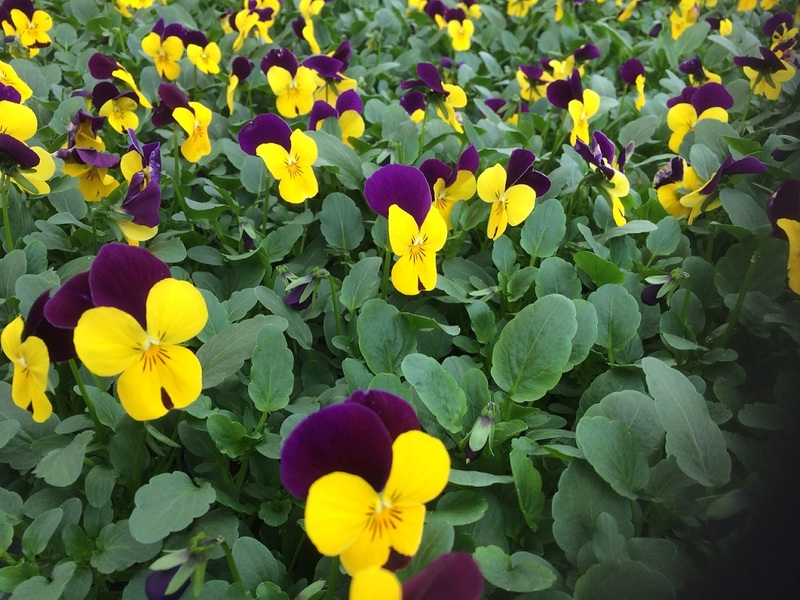 As an independent local family run nursery we grow over 1000 different varieties of plants including, shrubs, climbers, herbaceous perennials, ornamental and fruit trees as well as bulbs, bedding and vegetable plants. 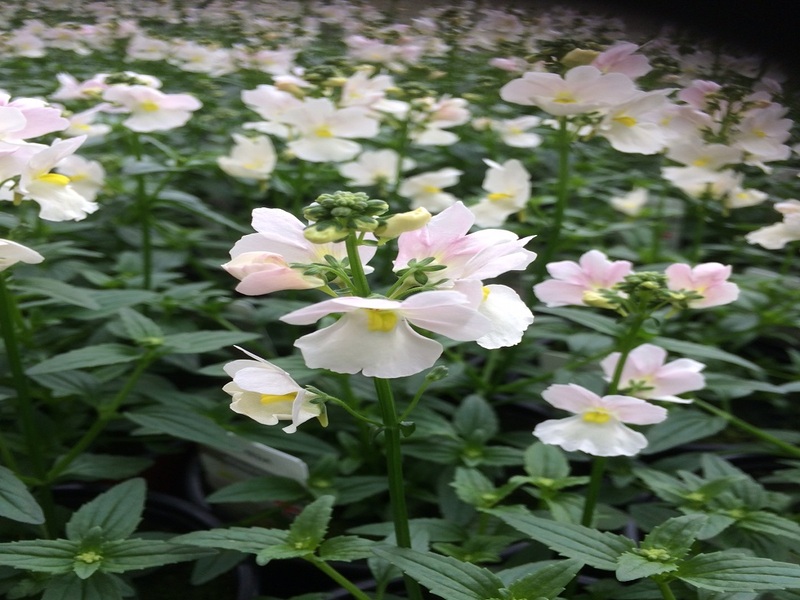 As we grow such a large proportion of the plants we sell our plants are suited to the local Devon climate and are of the highest quality at affordable prices. Whether you are a novice or experienced gardener our friendly trained staff are at hand to assist you.